Hi everyone ! Its Sunday and that means blog post day. 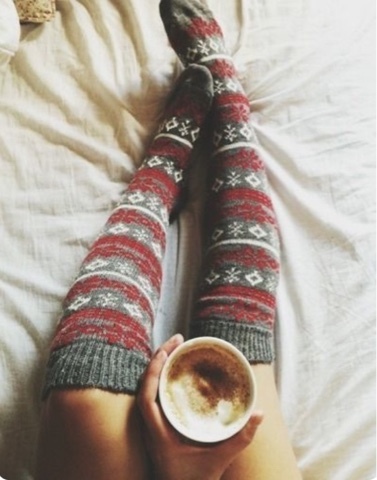 This post is another autumn essentials. 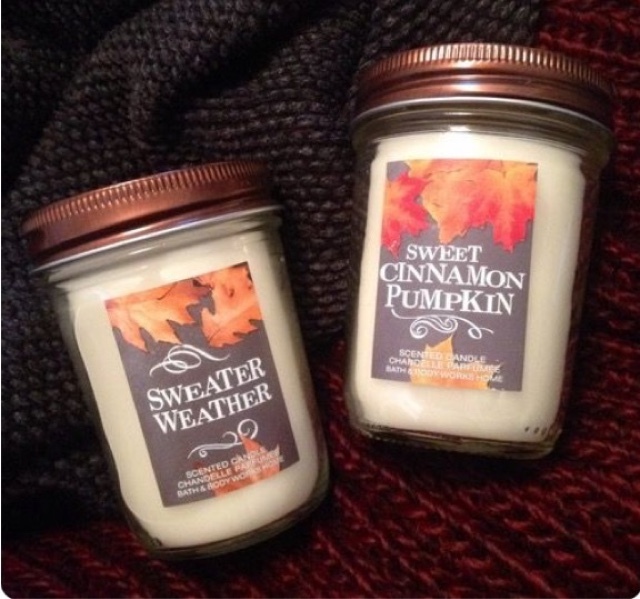 Its my autumn must haves. Hope you enjoy! 1- Oversized jumpers- To keep yourself warm and ideally autumn colours! 4- A good moisturizer- In the colder weather my skin gets very dry so a good one is essential. I love the simple moisturizer! 5- Autumn snacks and treats-I can do a post on my favourite recipes. But focus on cinnamon and apple and a bit of toffee and you've got yourself a delicious snack. 6- Candles- As the evenings get darker brighten up the mood by lighting a candle. 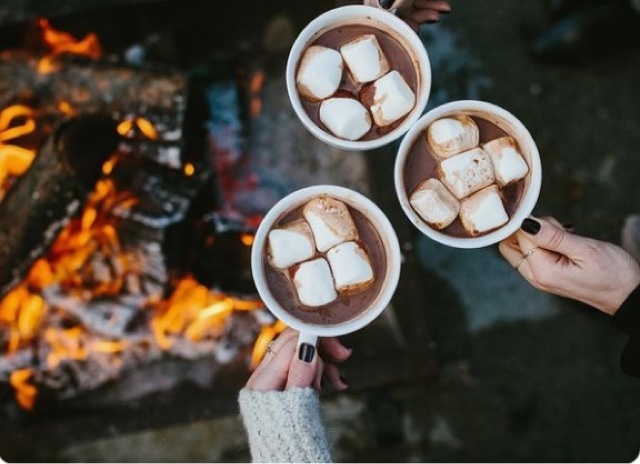 7- Hot drinks- In this time of the year, I love the hot chocolate with cream and marshmellows its just heaven! 8- The classic dark lip- A burgundy, maroon or even red or be bold and go purple. 9- A pair of boots- Uggs or a black bootie, above the knee or a bit of a heel, there's so much selection but autumn is the time to whip them out. 10- Body lotion- Like the moisturizer to keep your skin smooth and not dry. These are my autumn essentials. 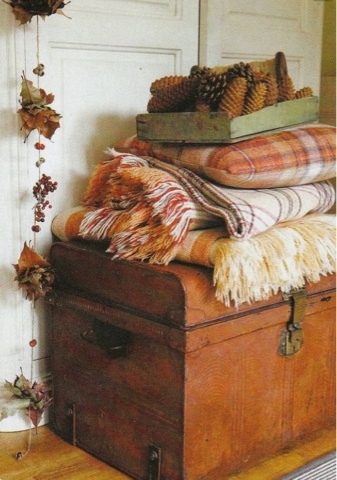 Hope you like the autumn post.